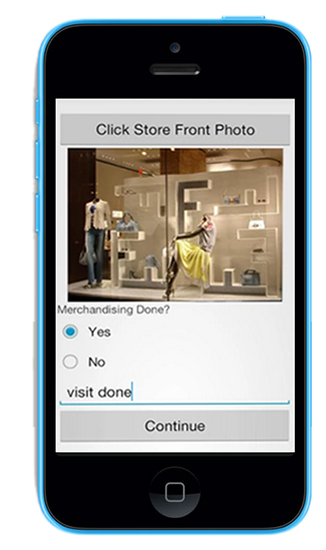 Capture attendance, sales, and stock information from point of sale. Track real time execution progress with images from field. Create questionnaire, schedule audits, and approve audit reports. Drive visit productivity and capture orders at your Channel partners. ALERT! Your account has been blocked for 1 hour as you have reached your maximum number of failed login attempts. Your IP, Login Time, Username has been noted and has been sent to the server admin! Unauthorized access will be fully investigated. Session Expired! Please login to continue. Your session is no longer valid as some other person has logged in with your id. Dear User! Please contact your System Administrator for re-setting the password. You have entered an incorrect username. Write to 1channel-helpdesk@channelplay.in if you need support. You have entered an incorrect authentication code. Write to 1channel-helpdesk@channelplay.in if you need support.